A set of three awesome Zombie Kitty toys! 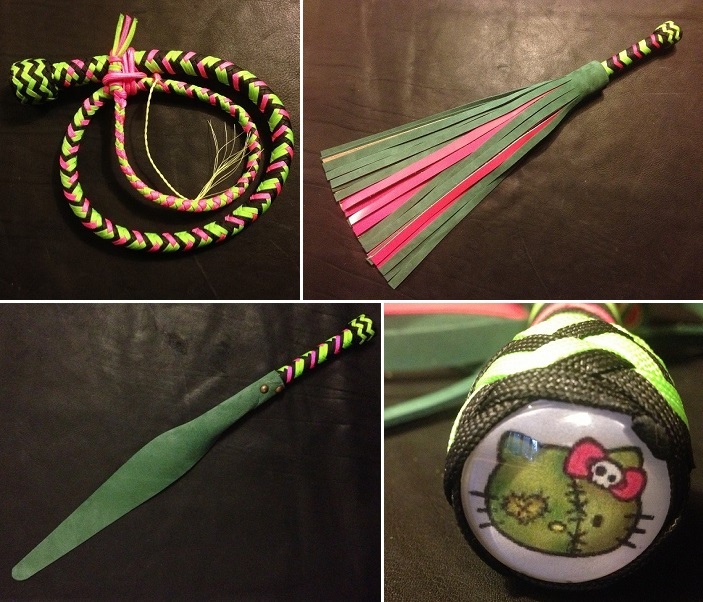 Each is themed with the Zombie Kitty colours (black, pink & green) and has a glass character concho. As this is a set of three items, the price includes a 10% discount! Be the first to review “Zombie Kitty Set” Click here to cancel reply.